Hi! Thanks for stopping by to get to know me. 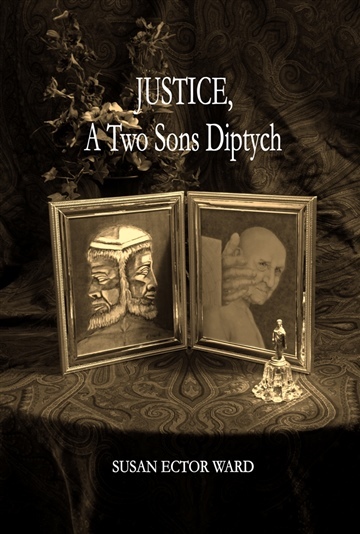 My book A Two Sons Diptych is literary fiction in free verse. It challenges the classic concept of justice. The shift elevates principles of empathy and reform above the rule of retribution and punishment. As George MacDonald said, "I am saying that justice can never be satisfied by suffering." I also write practical spiritual non-fiction. I see the world as an extension of heaven, both very real, both very practical, and inseparable. I am a visual artist. My books are illustrated with my paintings and drawings. Each image is created out of the same idea that inspired my writing. Often the picture came first.